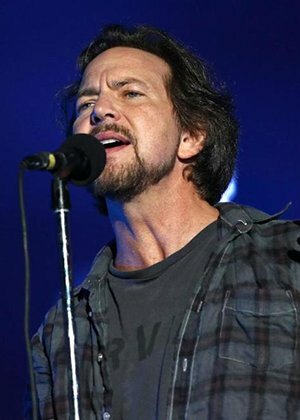 Eddie Vedder appeared in a solo show in London for the first time in four years on Tuesday 6th June. 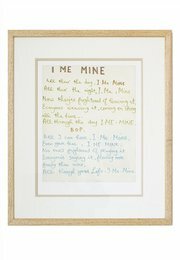 Ahead of the next week's launch of George Harrison's I Me Mine – The Extended Edition, Vedder played two covers of songs by Harrison, including ‘Here Comes the Sun’ featuring a string quartet, and ‘Isn’t It A Pity’. During the last two songs of the show Vedder was also joined onstage by Dhani Harrison.